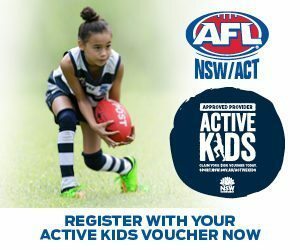 Blacktown International Sportspark will be witness to another slice of Australian Footballing history this weekend, hosting Round 2 of the newly formed NAB League, which will include both the Sydney Swans and GIANTS Academies for the first time. As announced in early March, the NAB League is the new Under 18s Boys and Girls AFL competition, formerly known as the TAC Cup in Victoria. 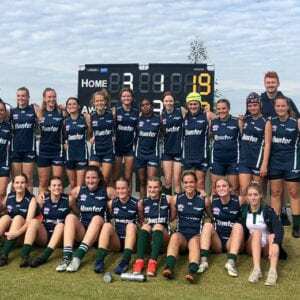 In changes to the structure of the talent pathway competition, teams from Victoria, Tasmania, Northern Territory, New South Wales, the ACT and Queensland will be all included, as opposed to the original competition which included Victorian teams only. 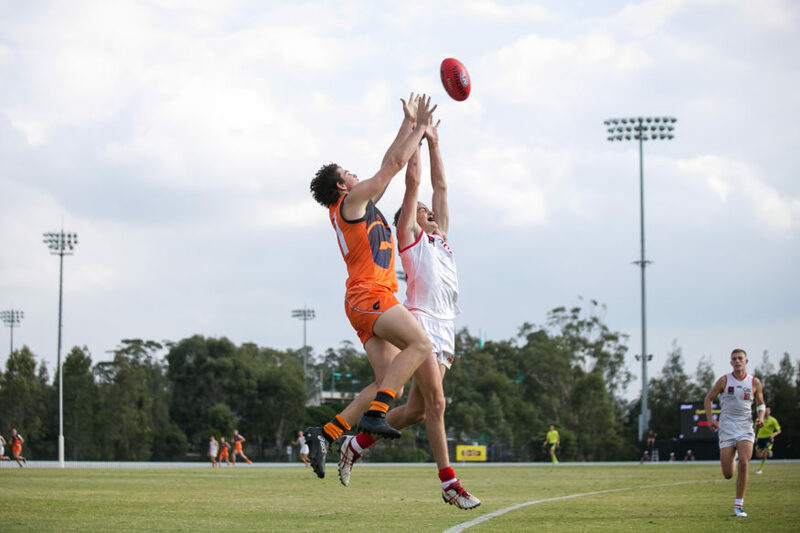 The Sydney Swans and GIANTS Academies will both play the first of their five matches in the 2019 NAB League, this Saturday, March 30 at Blacktown International Sportspark. 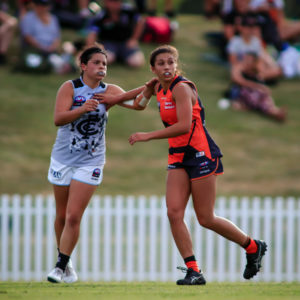 The Gold Coast Academy and Northern Territory will also feature in this triple-header of Under-18 talent. GIANTS Academy Head Coach, Jason Saddington says he is keen to get play underway. “This year brings another exciting year of football for our Academy players, coaches, staff and families,” said Saddington. “The opportunity to participate in a revamped Under-18 series provides great motivation and hunger within our Academy players to develop to the highest level. 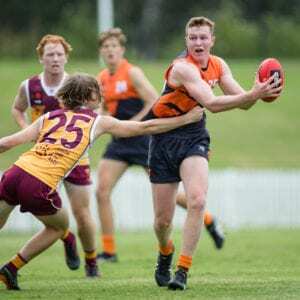 The five matches played by the Swans and GIANTS Academies in the NAB League will act as a selection platform for the 2019 Allies squad. As such, the 2019 ‘top age’ players who are now their Draft year, will be looking to impress Allies coaches and selectors. Sydney Swans Academy Head Coach, Jarred Crouch says the competition also allows local players to be exposed to a wider net of AFL recruiters. “Hopefully it does allow them [recruiters] to get a better evaluation on all players and will continue to aid in the exposure of our players,” said Crouch. For both coaches of the two Academies, there are players who have been in the local talent pathway for sometime now, who they believe are set to make their move in this, their Draft year. 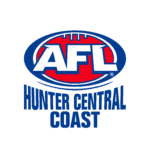 “Josh Rayner who is a NAB Academy member, has had an opportunity to train with some of the best players in the competition Now he gets the opportunity to show his athleticism and marking ability, two components that have made him a good player,” said Crouch. “We look forward to continued development of all players with Tom Green, Matthew McGrory and Liam Delahunty set to lead the charge as Allies representatives,” said Saddington on his GIANTS players. 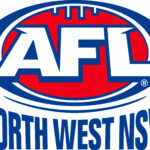 Both matches will be available to stream on the NAB League App.